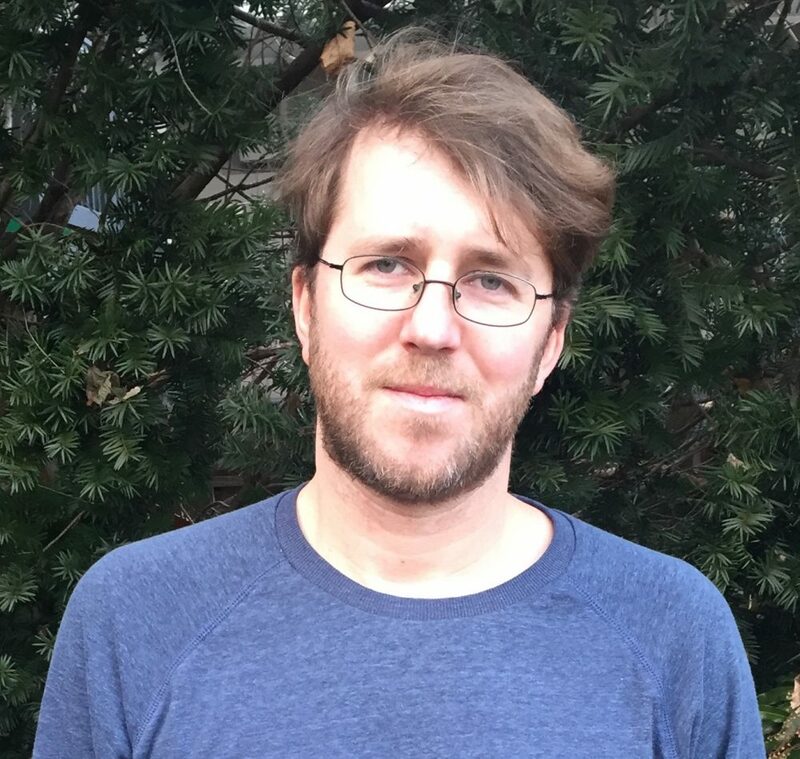 Ben McGrath began working at The New Yorker in 1999, and has been a staff writer since 2003. He has contributed more than two hundred stories to The Talk of the Town, and his feature subjects have included Michael Bloomberg, the hip-hop radio station Hot 97, and a Native American community in the mountains of New Jersey. His first feature story, which appeared in 2002, explored the new look of the Professional Bowlers Association, and he has continued to write frequently about sports. His pieces for the magazine have been collected in “The Best American Sports Writing 2012,” “The Best American Science Writing 2008,” and “The Best of Technology Writing 2007,” among other anthologies.